Tell us how we're doing and you could win £200 in vouchers! "I have found all staff to be friendly and helpful. I am able to see the same vet each time which I feel is important for consistency. Communication is excellent and my lab has been taken care of with care and kindness over the past 10 years." "Fantastic Vet Practice. All staff are knowledgeable, friendly and helpful. They took fantastic care of our Rabbits and their Pet Health Club is excellent value. Cannot recommend highly enough!" 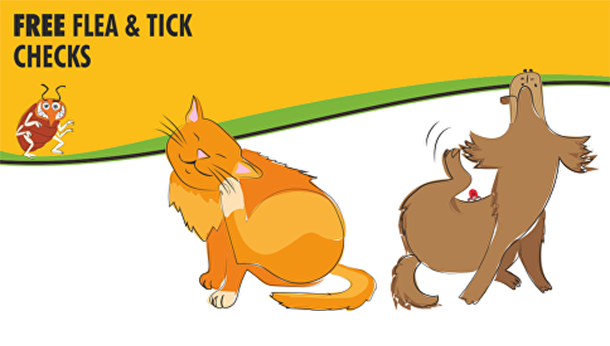 "Always very warm and friendly towards you and your pet at the Lawrie Vets. All the staff are very helpful, professional and caring. The team always go above and beyond and there is no where else I'd rather take my pets for their medical care."